A local psychologist with his own office in South Park, who works in multiple areas of mental health but specializes in anger management therapy, and is often assigned people who have been legally forced to attend therapy. He also works in the community with those dealing with anxiety issues. His wife Carol committed suicide over a rumored infidelity, but of course, it was Cartman's fault. He's since been much more sensitive to this particular patient's specific needs, helping him deal with not only anger management but also a recent anxiety diagnosis. In association with the U. S. Surgeon General, they revised the 'T. M. I.' formula standards so the majority of adult males are totally hung, averting a major crisis and leading the early dissolution of their anger-fueled political movement. This therapist's clients for anger management have included Eric Cartman, Randy Marsh, Michael, Tuong Lu Kim, Gretchen, Daniel and Wayne D... and possibly Skeeter. 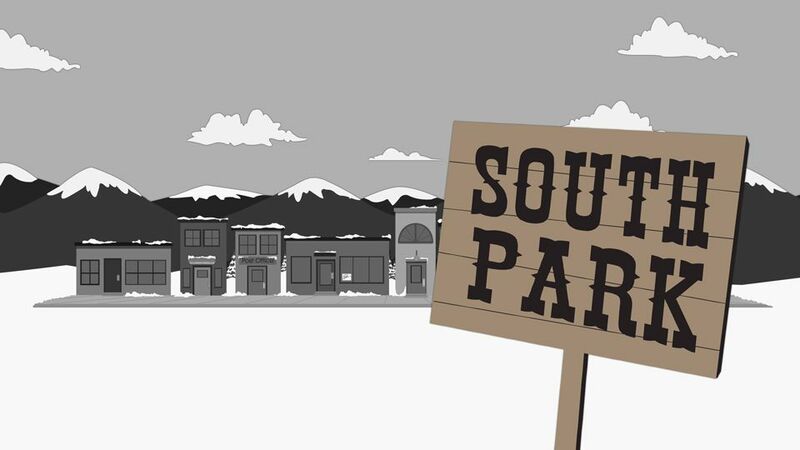 He also runs a group at the Park County Community Center dealing with anxiety, and there has seen not only Cartman, but also Craig Tucker, Sarah Valmer, and Steve Black, each accompanied by those in their life concerned about their behavior. He has also seen Sharon Marsh on occasion as well. He seems to work out of an office somewhere in South Park near downtown. Among fans, he's been referred to as Dr. Steven Marshall. His character model has occasionally been recolored and reused in other episodes, like "A Nightmare on Face Time". In South Park: The Stick of Truth, at one point Skeeter mentions having an anger management therapist as well.